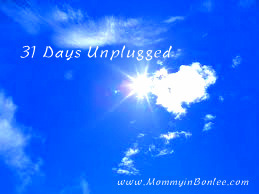 Thank you for joining me today for the first day of my 31 Days Unplugged challenge! Remember to grab the button to the side and add it to your blog if you are joining us for the challenge! How much time do you waste on the Internet? I am not talking about checking e-mail for work or working on an online class or finding a recipe or anything like that. I mean how much time do you waste on things that have no real benefit to your life? Time that could be better spent elsewhere? Do you pick up your phone every time you walk past it to check the Facebook feed? Do you spend more time trying to get the perfect picture of your kids for Instagram than you actually spend playing with your kids? Do you play Candy Crush at the dinner table? Life is short, guys. We need to spend it on things that matter. God has a purpose for each of us, and we don’t need to get distracted from that purpose. Let’s reclaim that time that we are wasting and use it to fulfill our calling. Challenge #1-From sun up to sun down, for the entire month of March, do not use Facebook, Instagram, or Twitter (or any other form of social media that you are feeling convicted about). Instead, during the times when you would normally use these forms of social media, I ask you to pray. 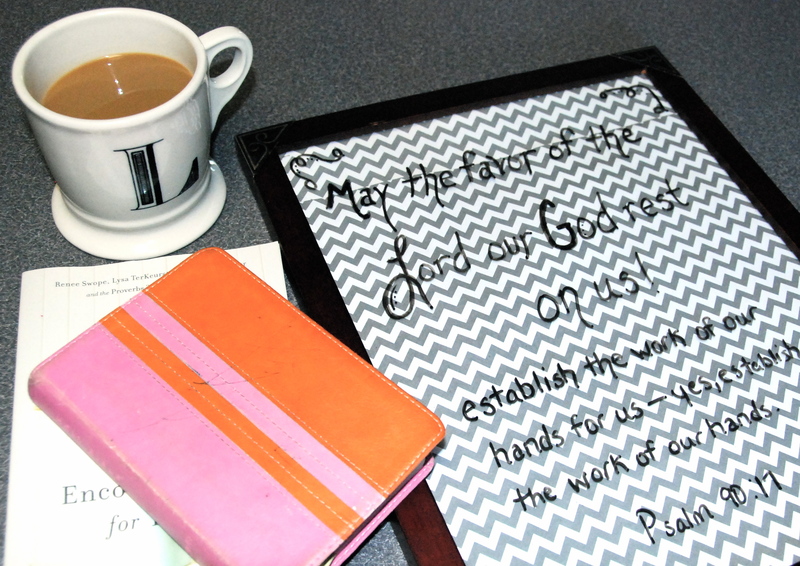 When you think about picking up your cell phone or opening up the laptop, spend that time with God. These prayers may lost only a few seconds. Ask God for strength and knowledge and peace, and for direction in how you spend this time that you are reclaiming. Pray for the other people that are joining you in this challenge, as well. 31 Days Unplugged-Let’s Do It! I spend a lot of time on the internet. I am addicted to Facebook, probably Instagram, too, and I love to read blogs. I do have a Twitter account, but thankfully I can’t quite figure out how to use it, so I don’t spend too much time on that at this point. Don’t judge me. I am a stay-at-home mom, and I get bored sometimes. I enjoy the adult interaction that the internet affords me. Anyway, don’t act like you aren’t on Facebook all day, too. I see you on there. All jokes aside, though, I do recognize that this is a problem. My children are growing up so fast, and I don’t want to waste a minute. I don’t want to be crabby when they interrupt me when I am reading my “friend’s” latest rant or the funny meme someone just shared. I want to be present in my life, not my “friend’s” made-up online life (let’s be honest, what we put out there is not who we really are). Have you noticed all of the things circulating on Facebook and other forms of social media that are basically telling people to get off of the Internet and spend time with REAL people? There are tons of videos out there, urging us to cut down our time on the phone and computer. There are inspirational blogs and quotes and pictures of kids being ignored by parents on cell phones. Isn’t it ironic that the message to unplug is so prominent on social media? The real question is this: when are we going to listen? How much of our life are we going to waste before we act? I say no more. Are we making the most of the time that God is giving us? Are we neglecting the things that God has given us to do, so we can spend our precious minutes scrolling mindlessly through the newsfeed? I truly believe that we are being distracted from the work that God intends us to do for Him, and it is time to do something about it. Throughout the month of March, for 31 days, I am going to challenge you to unplug, to spend your time in your real life with your real people. Every day I will have a new post on the topic of unplugging. Sometimes it will be a new challenge for you, sometimes I will offer suggestions for things to do to fill up the time you will inevitably find, and on some days I will have guest bloggers sharing their stories of inspiration. When I mentioned to a few friends and family members wheat I was planning, they pointed out the hypocrisy of my 31 Days Unplugged challenge. I am trying to encourage people to read my blog so they can be encouraged to spend less time on the internet? For that reason, I will keep most of my posts short and simple, and I will release them at 9:00 every night. 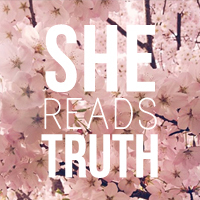 That way, you can spend only a few minutes reading my blog, and you can read it when it best fits into your schedule. 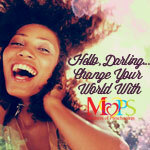 Join me on March 1st for the first day of 31 Days Unplugged, and your first challenge! **Some housekeeping notes: If you are joining me on this challenge, please grab my 31 Days Unplugged button and share it on your blog if you have one. I would love to hear from everyone about your experiences throughout the month! Feel free to comment on Mommy in Bonlee’s Facebook page, or in the comments section of the blog. I would love to hear from you and someone may be encouraged from your story. Please remember that I will be participating in the challenge, also, so I may be slow getting back to you! On March 31st I will be holding a link-up to share everyone’s stories of being unplugged, so please link-up your blog on that day!